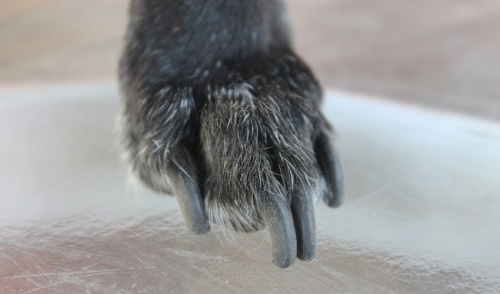 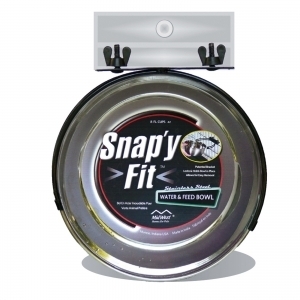 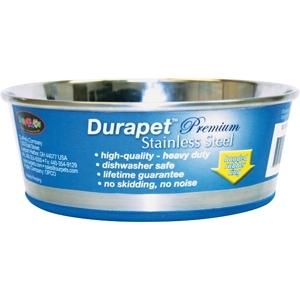 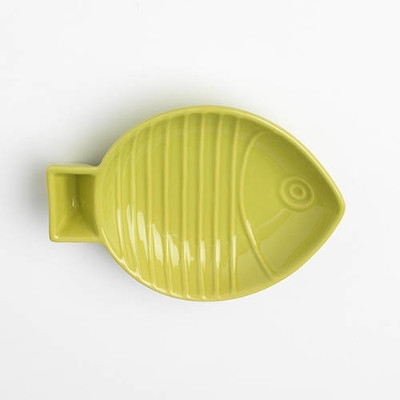 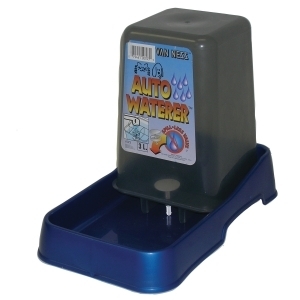 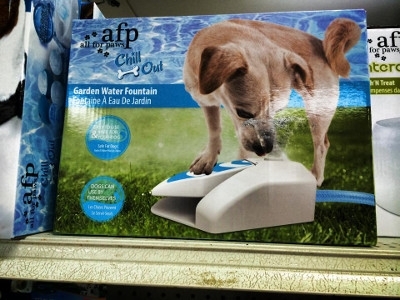 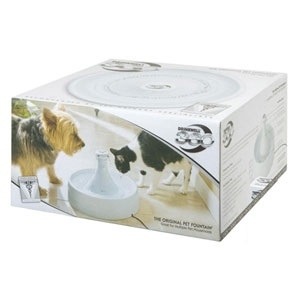 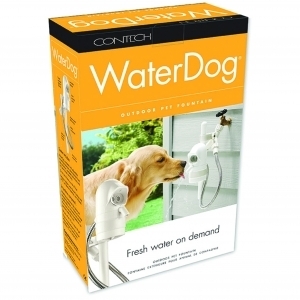 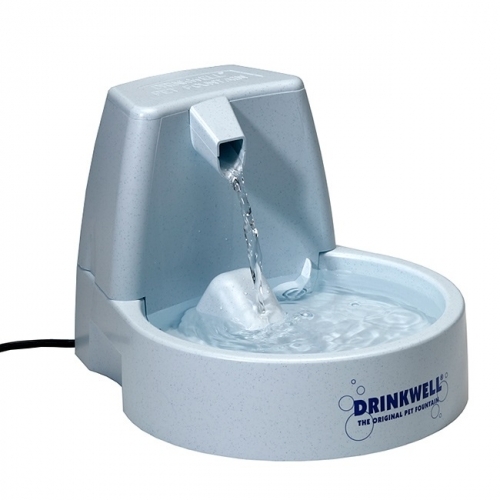 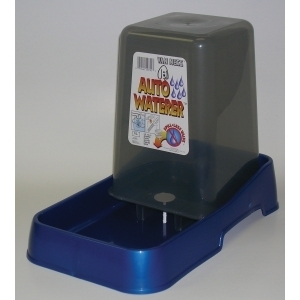 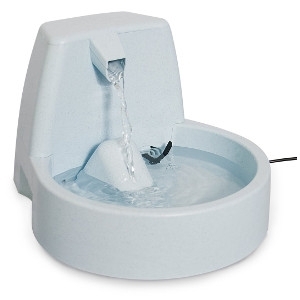 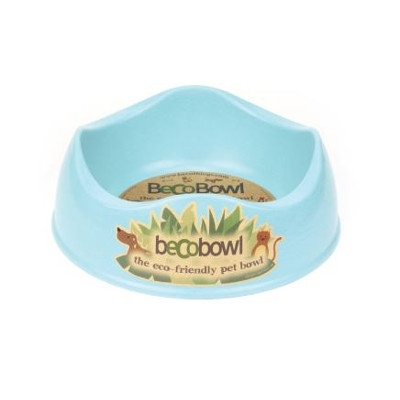 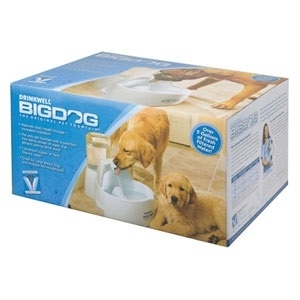 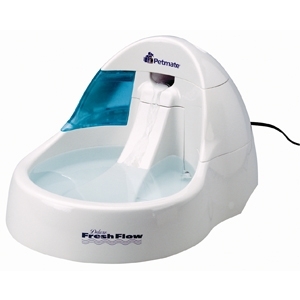 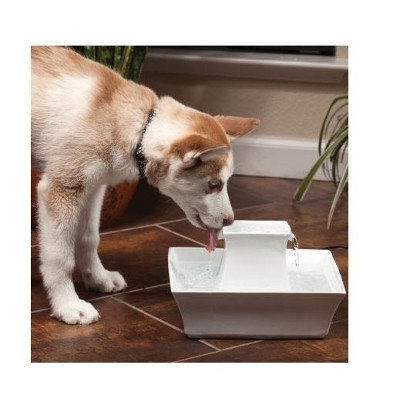 Ergonomically designed handle grip and flip top spout for easy, one handed dispensing of pet food. 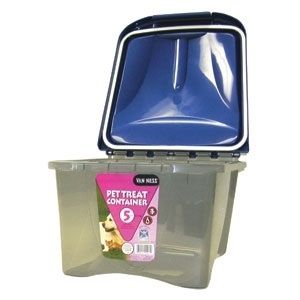 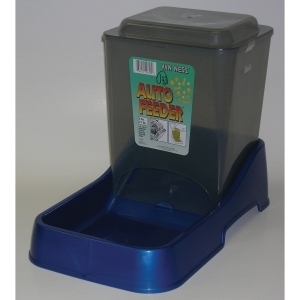 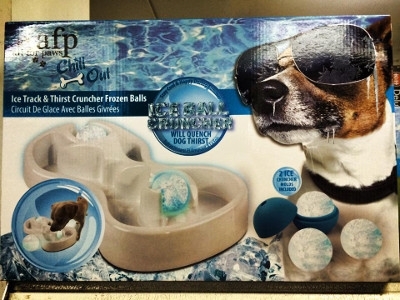 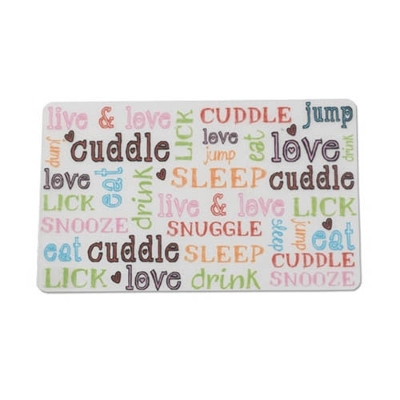 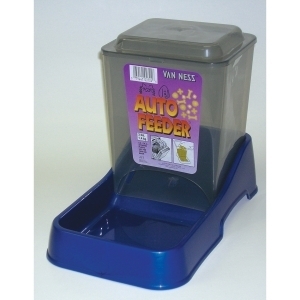 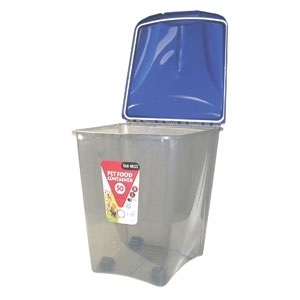 Store all pet treats or food in container. 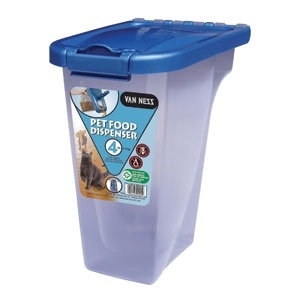 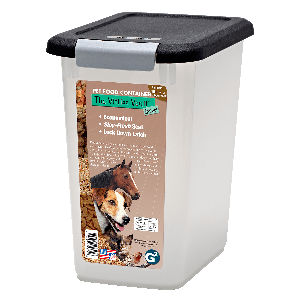 Store all pet food in container.